A customer shared their story with Tim Cook. Tim Cook shared a story on Twitter, describing how an Apple Watch user potentially had his life saved when his wearable device warned of an irregular heartbeat. Elissa Lombardo, who alerted Cook of the incident, said that her husband had owned his Apple Watch for just a couple of days before he was sent the alert. 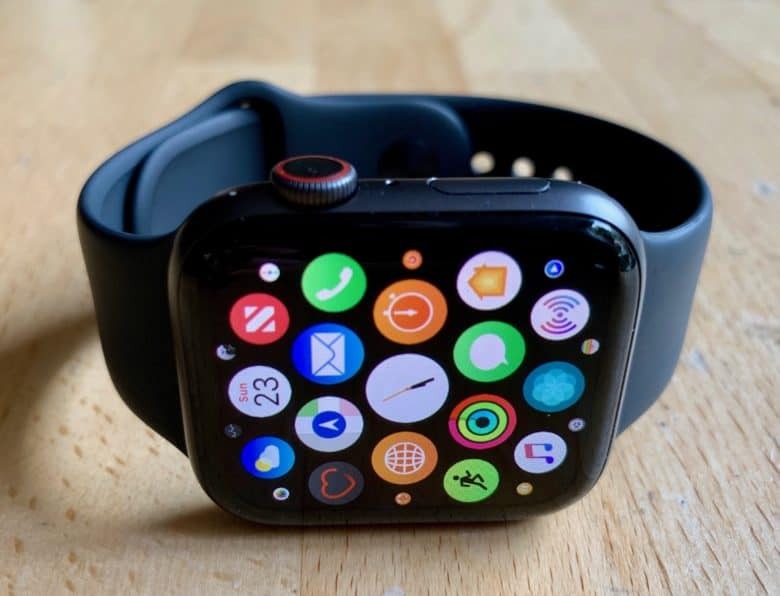 The Apple Watch revealed signs of atrial fibrillation and an elevated heart rate of 150 beats per minute — compared to a normal resting heart rate of 60 to 100bmp. It’s not clear from the story which model Apple Watch Elissa’s husband owned. This is far from the first time that an Apple Watch has potentially saved a person’s life. As far back as 2015, the year the Apple Watch went on sale, its heart rate monitor alerted a teenager of his persistently high readings. He was subsequently diagnosed Houle with rhabdomyolysis, a syndrome linked to muscle injury, which can interfere with kidney, lung, and heart functions. The Apple Watch’s heart-tracking abilities have only ramped up since then, particularly with the introduction of the ECG reader for the Apple Watch Series 4. Tim Cook has repeatedly spoken about the importance of Apple’s focus on health. Recently he suggested that it is Apple’s work in this area — as opposed to the creation of the iPhone, Mac, or any other product — which he hopes will be Apple’s legacy.